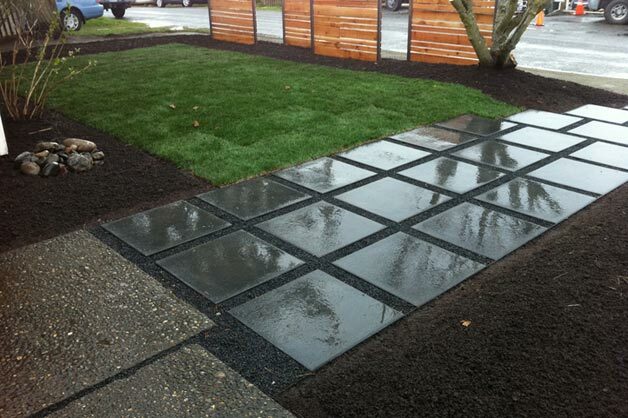 LANDSCAPE DESIGN AND INSTALLATION FOR YOUR HOME. Tierra Landscape's mission is to create meaningful and beautiful landscape designs and seamless installation while putting the client's needs first. We are committed to the highest standards in all areas of our business. Customize anything. From waterfalls to flowers and easy-to-maintain plants. A complete array of residential and commercial landscaping services – whether your landscape design is simple or complex. Commercial and residential services to keep your landscape healthy and clean. From paths and patios to steps and walls, beautiful and lasting features with local and imported stone.